For a complete view of the membership information pdf, click here. A perfect entry level membership for ambitious entrepreneurs to connect with the business community. Designed for businesses interested in being in the know and accessing resources to assist in growing their businesses, allowing them to market at affordable rates and network in the right circles. Appeals to businesses wishing to be a relevant part of the local business community and contribute to a vibrant economy for years to come. An ideal membership for small companies looking for growth opportunities that lead to sales, referrals, partnerships and new business endeavors. Recommended for businesses interested in developing long-term, sustainable relationships through networking. Your business will prosper and you will contribute to a vibrant region and share in the benefits of a growing economy. For businesses that want to increase their visibility, access, and influence in the region. Appeals to businesses interested in having a voice in the business landscape and strategic engagement in peer to peer relationships. Great for nurturing and growing your network, learning from exceptional business leaders, bolstering your brand, and influencing the region’s growth. 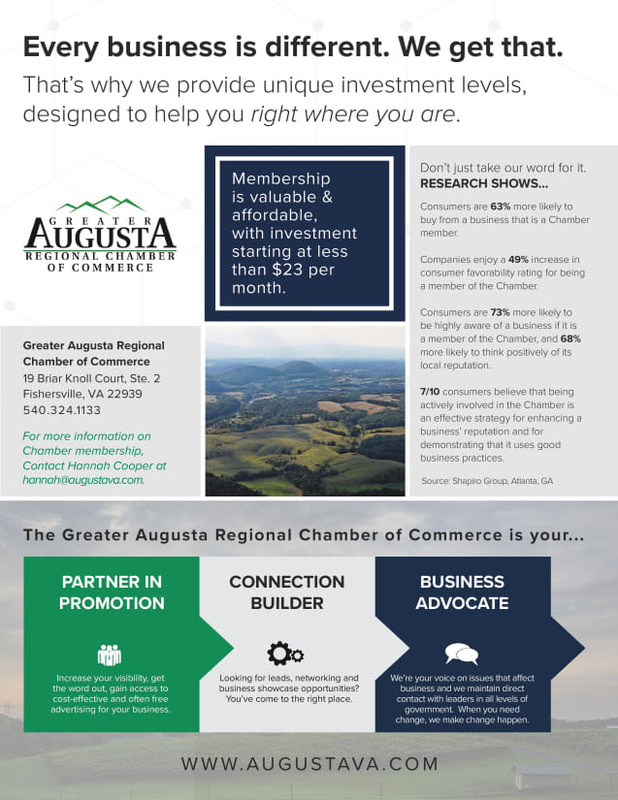 A membership for businesses that understand a thriving economy is essential to building on the assets of our region and will result in increased prosperity and community sustainability. These community builders invest for the common good and support the Chamber’s economic development efforts. Designed for members to be part of a vibrant region that provides jobs, opportunities, solid education, high quality of life and unlimited potential for business success. A membership for the region’s most engaged and committed companies. For businesses that share a commitment to our community by investing resources, knowledge and vision to improve the economic vitality and quality of life for the region. Designed to help lay the course, lead by example and inspire our business community to enhance and distinguish competitiveness for jobs, companies and residents. An exclusive level of investment for the business who wants to join the Chamber in being a champion for success and forward thinking in our region. The Strategic Partners sees a direct link between their business and the initiatives of the Chamber that are directed toward growth and prosperity for all.